Paragon ID’s expertise in the field of RFID technology is a key resource that the health sector can benefit from. By taking advantage of its many applications, Paragon ID can provide RFID solutions to quickly and securely streamline identification, care history, traceability, equipment management (including inventory and maintenance), traceability of blood bags, organs, samples and many more. 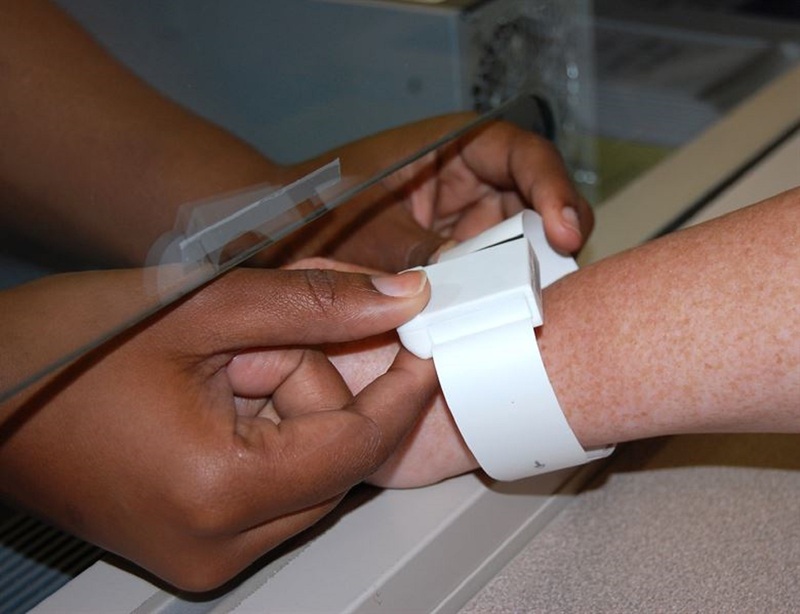 RFID technology can be used to identify patients without error, and for the duration of their stay. From the test results to the care given, to the drugs prescribed and taken by the patient, every step of the patient’s journey is recorded automatically, and reliably. 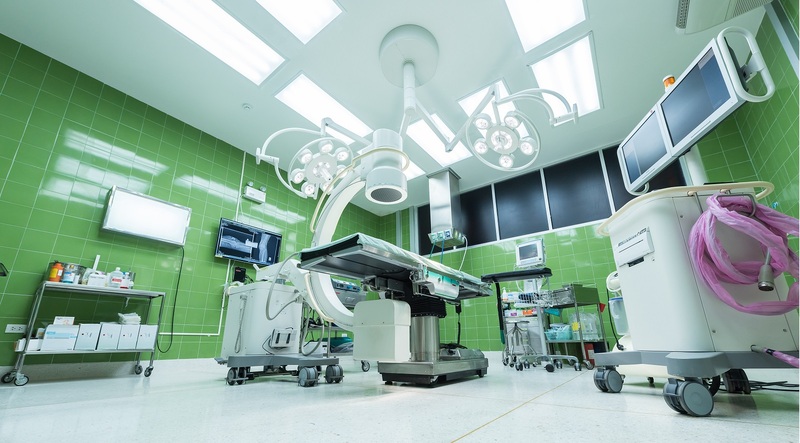 RFID can simplify greatly the management of equipment across hospitals. The monitoring of “at risk” patients is also simplified and can provide the detection of unauthorized exits. This ensures that you have full knowledge of the whereabouts of your patients at all times, and can react accordingly should the need arise.